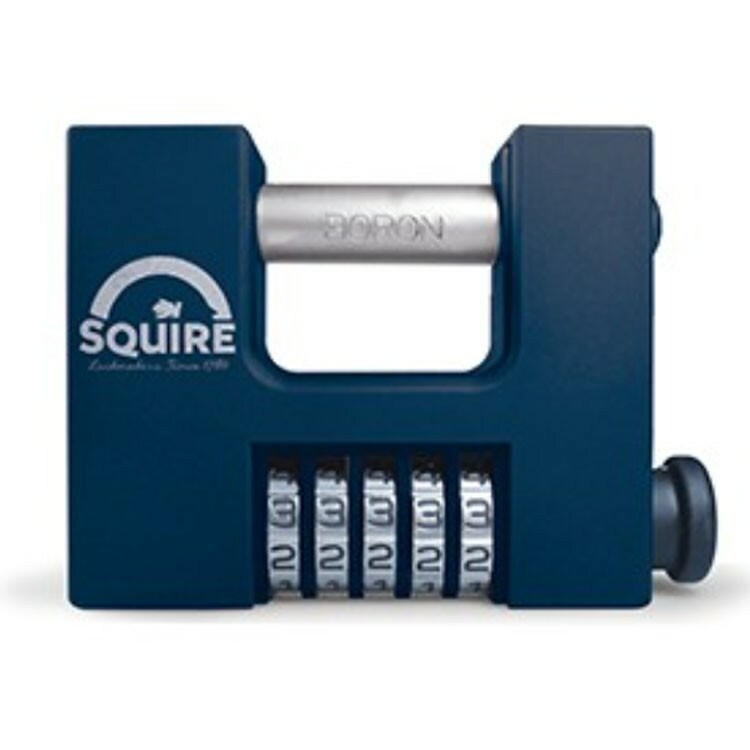 A genuinely high security recodable combination padlock, designed to secure roller shutters. Made from die-cast alloy MAZAK, the CBW85 padlock is built to resist the toughest of attacks and to work reliably in the harshest of environments. This padlock offers unrivalled product performance. The CBW85 can be coded alike so ne code opens several locks. Recommended for Roller shutters, vans, gates and storage units. 5 Wheel Combination. Rotating hardened steel shackle for extra resistance to attack. Special pull button mechanism.